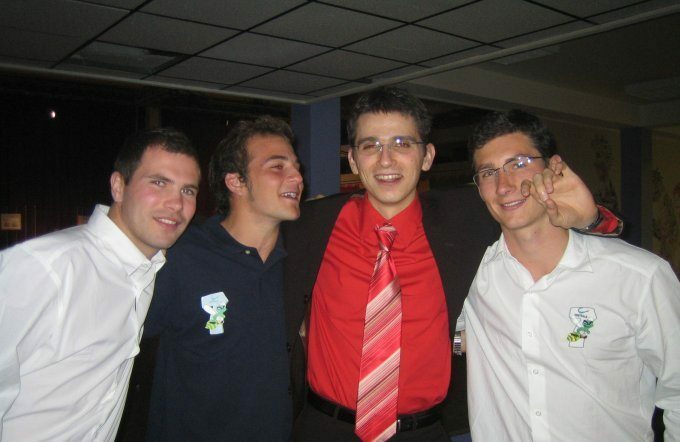 Centrale 7 organization was founded in 2004 by students of Ecole Centrale Paris. They weren't many but they all shared a strong rugby spirit. They were helped by Xavier Pujos, trainer of the university's rugby team. The first Centrale Sevens edition took place in 2005 and it was already a fantastic preview of the tournament's future success and spirit. Teams from other countries were already invited, such as Roma, Loughborough and Oxford University, which has kept coming every year since. Year after year, the organization became bigger and more and more students wanted to take part in this fantastic two years experience. While the tournament was starting to become famous in the rugby world, many teams from all around the world started coming and the rugby level was starting to increase pretty fast. Every team we have hosted always wanted to come back the year after until now. In fact, this tournament isn't only about playing rugby. It's also about meeting people from all around the world, and sharing different cultures around the rugby spirit in a campus environment. This unique experience, isn't like any other rugby 7 tournament. It is really an event someone who participated in will never forget. In 2012, we had the idea of organizing another event : the Seven't. 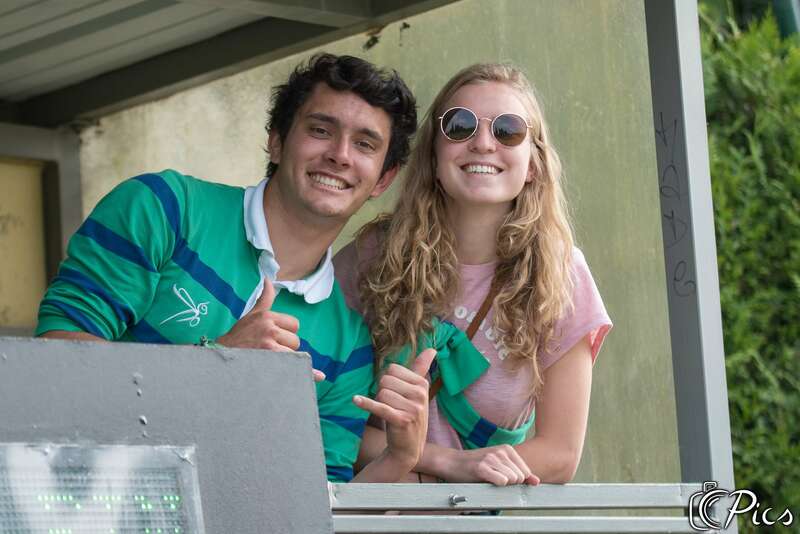 During one day, students and companies meet eachother and play a rugby 7 tournament, with a very nice spirit. We work seriously but with a lot of "franche camaraderie". We try as much as possible to spread those values with every person taking part in our events, even though we know that all the teams we are hosting are used to them. Still, some people discover rugby during our events, so this is why we try to make them discover it as deep as possible, with the most important thing first : its incredible spirit!